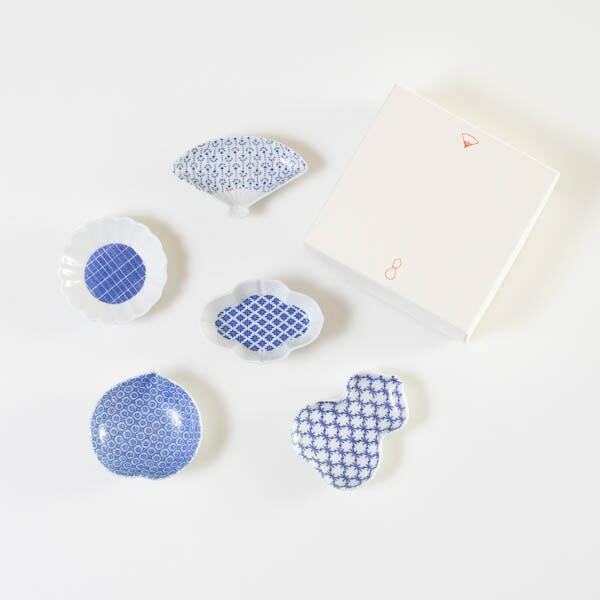 Enjoy the charms of Nambu tekki exhaustively! 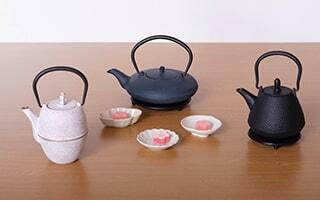 Now, Japan Design Store offers Tetsubin and teapots of Nambu tekki. 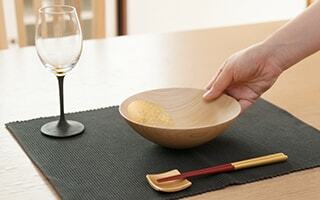 Nambu tekki was designated as one of the first Japanese traditional crafts. 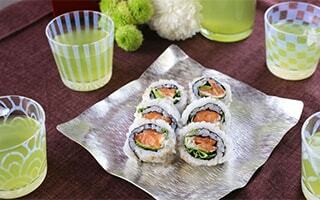 We would like you to enjoy the fascination of Nambu tekki exhaustively. 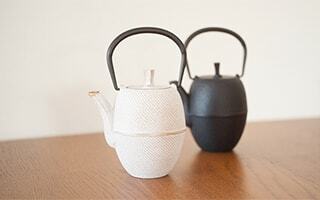 So, today let us introduce the invincible combination of Nambu tetsubin × Nambu tekki teapots. 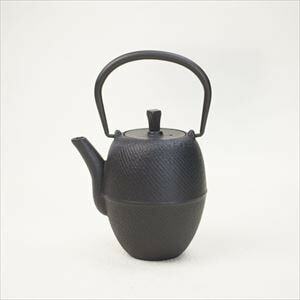 By the way, what is the difference of Nambu tetsubin and teapots? 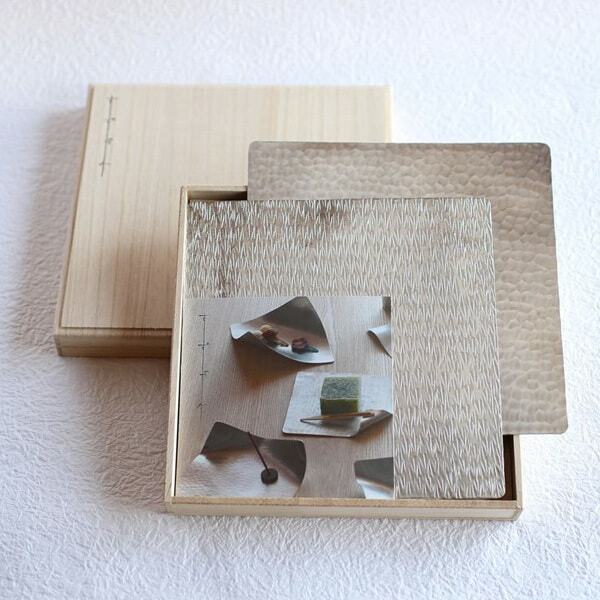 Nambu tetsubin is a representative products of Nambu tekki. 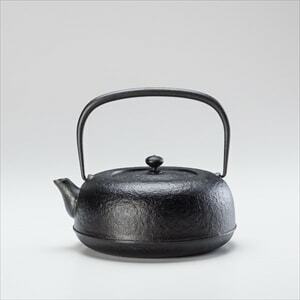 Nambu tetsubin is a kettle made of cast iron. 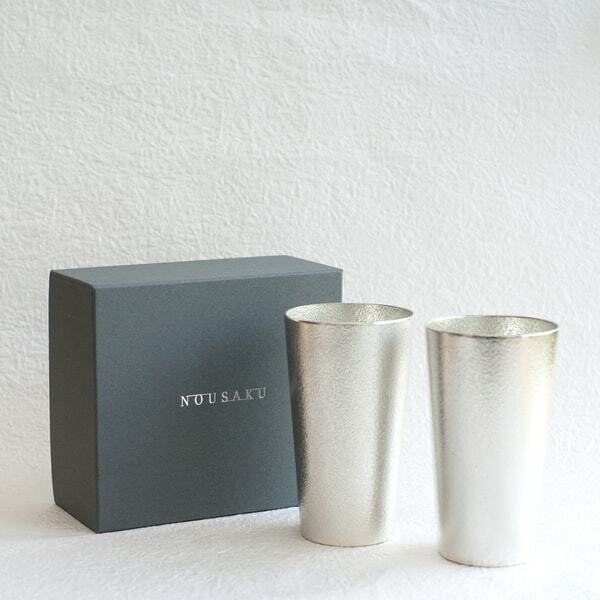 Our store sells Mizusawa-Ubaguchi tetsubin from Azmaya. 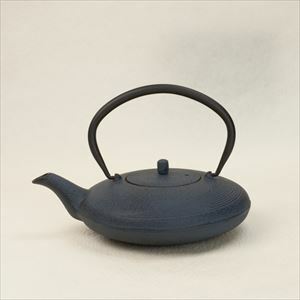 This Nambu tetsubin has been a long-seller as its great work and smart design. 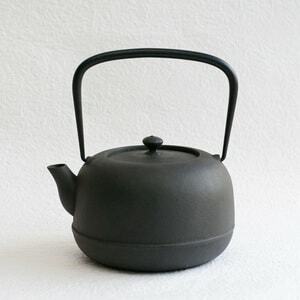 The feature of Nambu tetsubin is "kettle." 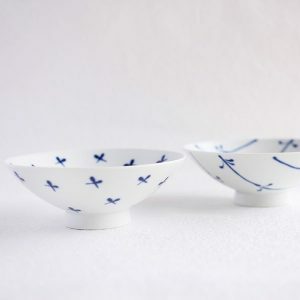 You can boil water with Mizusawa-Ubagushi tetsubin over open fire. 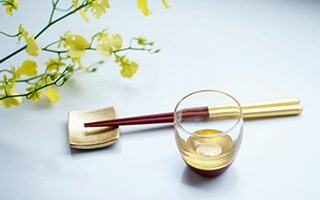 The hot water boiled by tetsubin become mellow and supply iron. 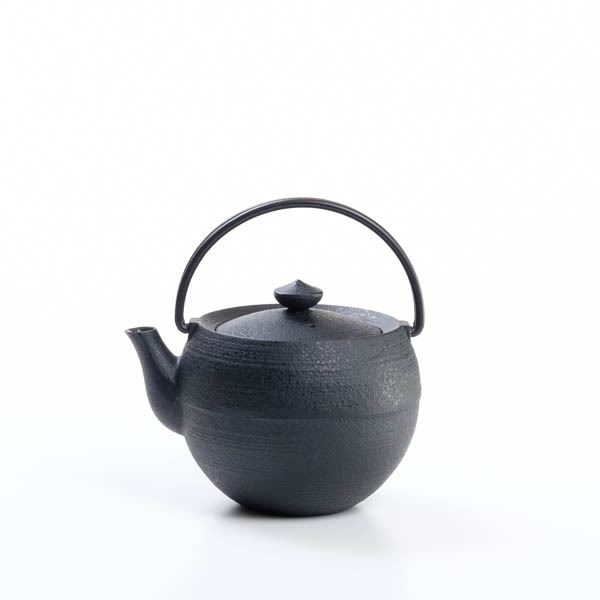 On the contrary, teapots of Nambu tetsubin is a teapot, not a kettle. In Japanese, we call it kyusu. 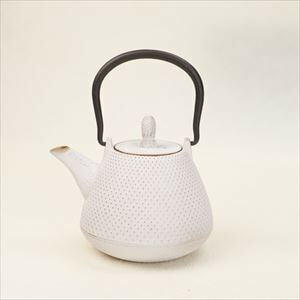 The teapot of Nambu tekki can keep the temperature of tea. 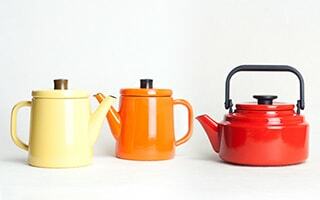 In our store, Roji Associates offer color tetsubin teapots. 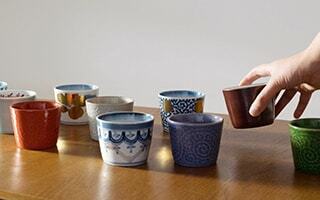 You can enjoy delicious tea for a long time. 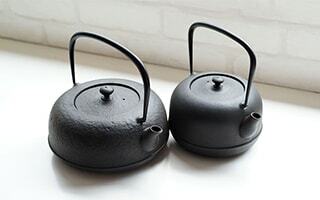 The inside of teapots are enameled. 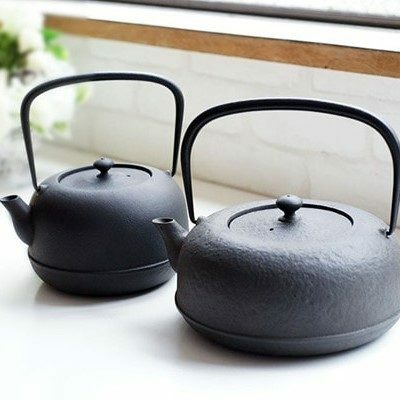 Therefore, the teapots are hard to get rusted. 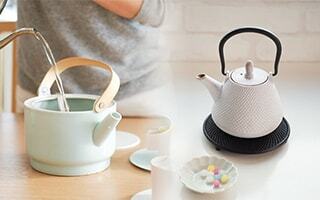 However, you cannot boil water with teapots. Please avoid warm the teapots over open fire. 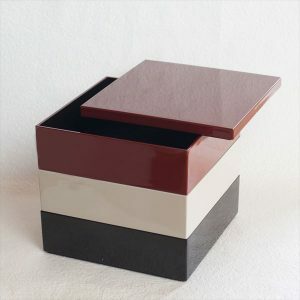 The inside enamel will be damaged. 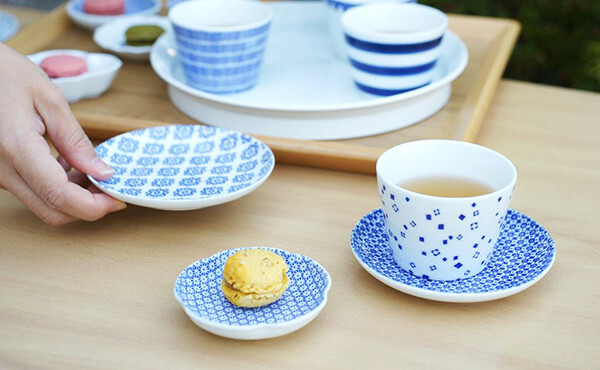 Invincible combination to make delicious tea! How can we make the most use of the charms of these two? 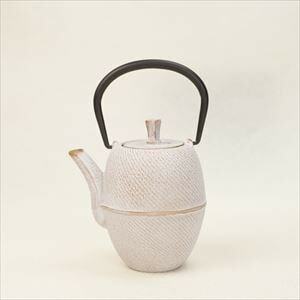 It is making tea with the water boiled by Nambu tetsubin and brew tea with teapots of Nambu tekki. 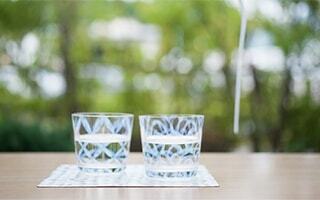 To make delicious tea, delicious water is necessary! 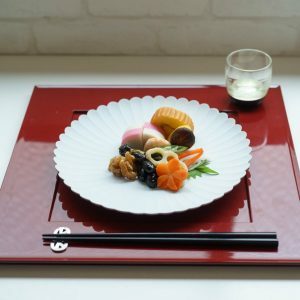 I wrote about how to make delicious tea in the other post. For more details, please see it. 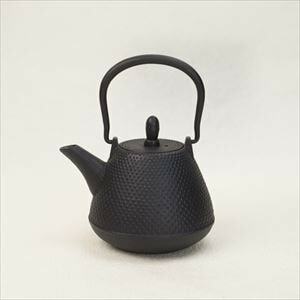 As I wrote in the post, you can make delicious tea with the cast iron teapots of Chushin Kobo as well. 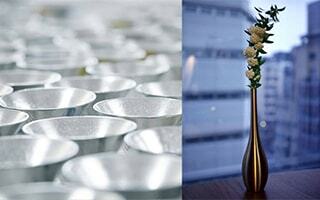 * The water with iron may change the color of tea. 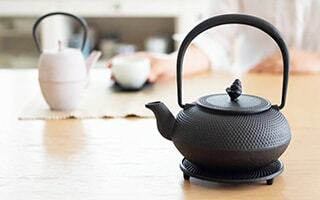 The iron respond to tannin in the tea. 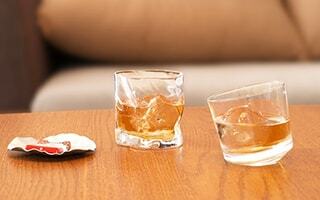 However, the taste will become mellow. 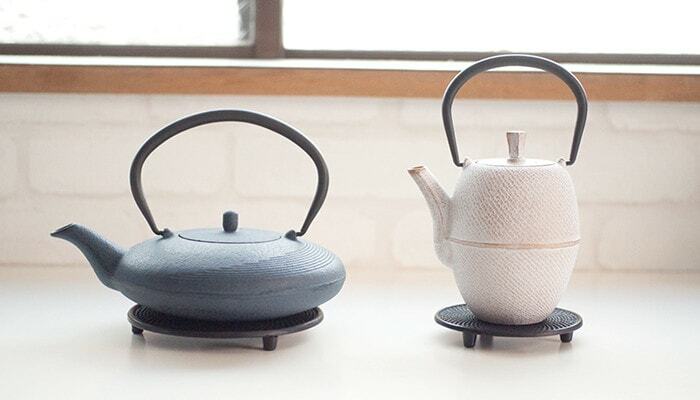 If you would like to enjoy the beautiful color of tea, we recommend to use clean water. 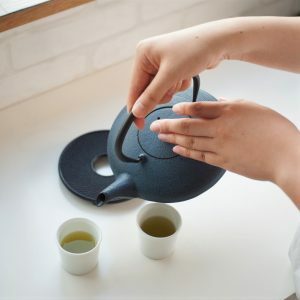 With delicious water, making delicious tea, and enjoy the tea for a long time..
Nambu tetsubin and Nambu tekki teapots are the invincible combination for tea lovers, aren't they? 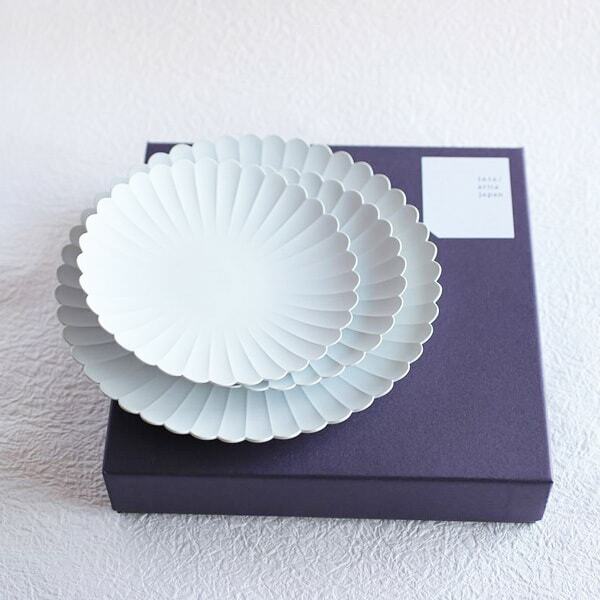 Also, it is wonderful to feel the work of a Japanese traditional craft "Nambu tekki" every day. 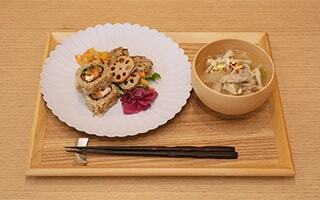 Please choose this invincible Nambu tekki combination for your tea time! 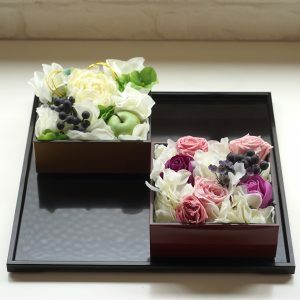 Flower arrangement with Jubako box?